With the kick-off of front man Dan Allen‘s European solo tour, Norwich acoustic punk outfit Ducking Punches have a new video out for “It’s Been a Bad Few Weeks“. To see the video, and dates of the tour with Bad Ideas‘ Sam Cook and The Lion and the Wolf, please read on. The video is shot in/on/around The Owl Sanctuary, where Dan also works. It is an homage to the 1994 movie “Clerks“, including playing hockey on the roof. Bearded Punk and AcoustiX ‘n Stones are organising the only Dutch gig on the European solo tour, which will be on Monday March 9 in Extase in Tilburg. 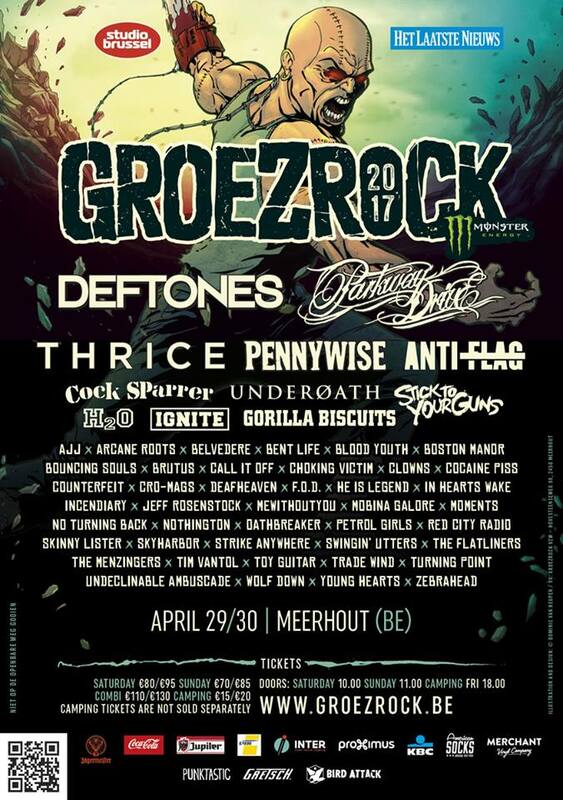 We have added Dutch punk act Antillectual to the line-up with a unique acoustic performance. Check out our Facebook event for more details. This entry was posted on Sunday, March 8th, 2015 at 10:30 AM	and tagged with acoustic punk, Antillectual, Bad Ideas, Bearded Punk, Clerks, Dan Allen, Ducking Punches, European tour, Extase Tilburg, new video, Norwich, Sam Cook, The Lion and the Wolf, The Owl Sanctuary, Tom George and posted in Music, News. You can follow any responses to this entry through the RSS 2.0 feed.